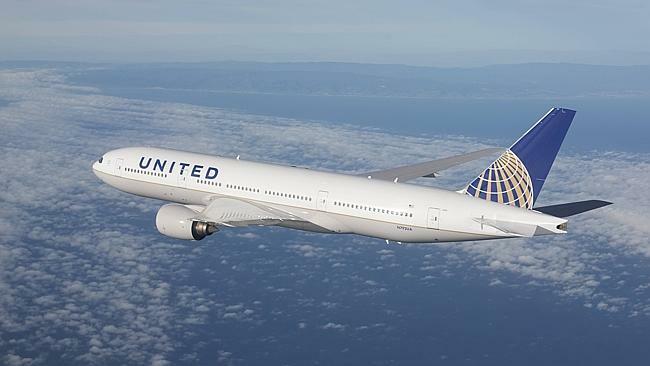 A United Airlines plane with 161 passengers on board was forced to make an emergency landing after the pilot suffered what was later proved to be a fatal heart attack. The flight from Houston, Texas to Seattle, Washington was diverted to Boise, Idaho on Thursday evening. Passengers on board with medical training attempted life saving manoeuvres prior to landing. Pilot Henry Skillern, 63, later died in hospital. He had worked for the airline for 26 years. The flight’s first officer radioed the Boise airport’s control tower at 19:55 on Thursday to report a medical emergency. Two military medical residents onboard tended to Henry Skillern as the plane made its emergency approach, according to media reports. The plane landed at the airport by 20:10 and was greeted by firefighters who removed Henry Skillern and transported him to a local hospital. The Texas resident later succumbed to a fatal heart attack. An airport official told the Associated Press news agency the 161 passengers on board the Boeing 737 aircraft appeared to handle the incident well. “It seemed like they felt that everything that could be done, was being done. The passengers were concerned for him, but everyone was very calm,” Boise airport spokeswoman Patti Miller said. Another pilot later joined the crew and flew the original plane on to its final destination in Seattle.